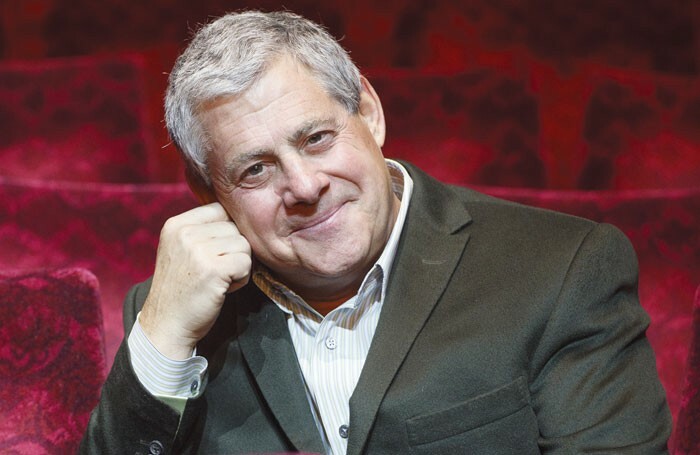 Cameron Mackintosh has called for an urgent solution to new regulations that threaten the future of stage lighting in UK theatres. Mackintosh is the latest high-profile figure to join calls for theatre to be exempt from the EU lighting proposals that would ban most lighting fixtures that are currently in use in theatres by 2020. 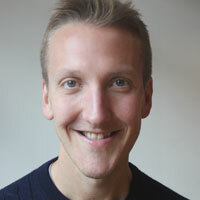 He described the issue as a “very serious matter” and added that the changes would effect “audiences and practitioners alike”. “A solution must be found as the financial contribution of the arts to the European economy is enormous, as well as one of its great artistic achievements,” he said. Mackintosh joins industry figures including Nica Burns in speaking out on the issue. This week, playwright David Hare also said he was “horrified” by the proposals. Hare said the law change would have the “unintended consequence of closing theatres all over Europe”. More than 65,000 people have also signed a petition, led by the Association of Lighting Designers, calling for stage lighting to be exempt from legislation changes. The ALD is also holding an open forum at the National Theatre on May 11, to give people the chance to discuss the proposals and learn more. The event runs at the Dorfman from 10am to 2pm.